Inviting water views from this dazzling Playa del Rey Villas Medici Condo overlooking the Marina Channel. TOP FLOOR NE CORNER 2 Bd + 2 Bath unit looks directly to stunning Lagoon, Santa Monica mountains, and evening city lights views. The upgrades throughout the baths and kitchen include high-end Euro appliances, Cherry wood kitchen cabinets, and Grade-1 Maple hardwood floors. Two fireplaces, walk-in closet, floor-to-ceiling double sliding doors that provide open air balcony dining, granite and travertine. Complex includes large roof deck and elegant spa area. Just steps to the beach, Marina bike path, park, and Marina/Playa Vista shops and cafés. 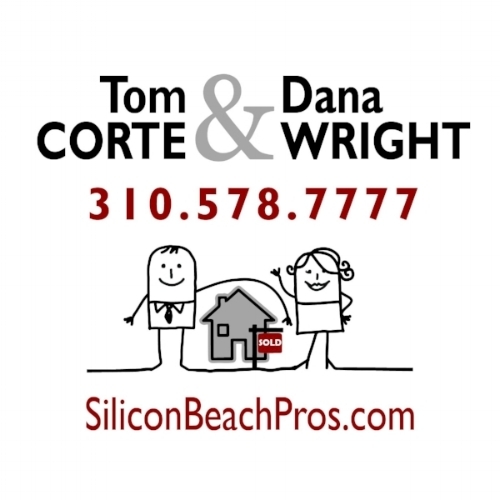 Centrally located between Venice, Playa Vista and Manhattan Beach, Culver City and Santa Monica. Easy access to all major freeways, shopping, dining and entertainment on the Westside. Extra storage. Gated Guest Parking. $1,299,950.